Can Balancing Your Hormones Be The Key To Weight Loss? Does this sound familiar? You diet, you exercise, you do everything right… but that last 10, 15, even 20 lbs just will not come off? It’s frustrating, we get it…really, we GET IT. There are a lot of things that factor into weight loss, and believe it or not, food and exercise aren’t the only things that determine that number on the scale. It could be that your hormone levels are out of whack, and balancing them may be the key to hitting your goal weight. When it comes to weight loss and hormones, there are five key players. A disruption in one can really mess you up, and an imbalance in two or more can really pack on the pounds. There is good news, though. Once you realize that it’s your hormones that are causing your weight gain, balancing them should help you shed those extra pounds—in some cases, almost immediately. This one is a biggie when we’re talking about hormones related weight-gain. Cortisol is known as “the stress hormone”. When we are under pressure or feeling a lot of tension, our body releases extra cortisol to help deal with it, and by “deal with it” we mean that this hormone makes you hungry. For those of us who tend to “eat our feelings” when we’re stressed, cortisol might be your kryptonite. What can you do to rebalance your cortisol levels? The thyroid gland and its hormones regulate your metabolism. Having a thyroid condition can wreak havoc on not only your bikini body, but your social life and overall health. Symptoms of a low or underactive thyroid (hypothyroidism) include weight gain, fatigue, hair loss, constipation, infertility, and low libido among other things. Unfortunately, it’s not something a week of eating clean will fix either. You’ll need to see your doctor if you think you’re dealing with a thyroid issue. Keep in mind that one in eight women will develop a thyroid disorder in her lifetime, so if you’re noticing the signs, take them seriously and get tested. How do you treat an underactive thyroid? 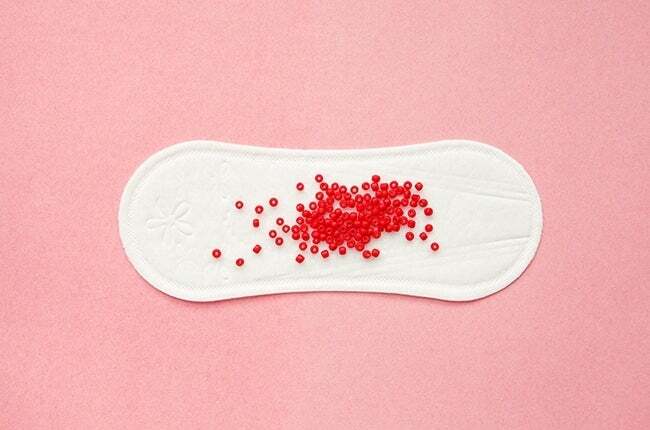 Too much of this gal can get you in some real trouble around the time your period comes. Estrogen levels naturally rise during the days between ovulation and menstruation, but are neutralized by the release of its counter-hormone, progesterone. When women have too much estrogen, and not enough progesterone, they’ll usually notice symptoms such as weight gain, or weight loss resistance, extreme moodiness, PMS and heavy periods. What can I do about excess estrogen? Leptin is a natural appetite suppressant. In fact, it’s the chemical that signals to your brain that you are full and it’s time to stop eating. The problem is, when you put on weight, leptin is stored in your fat cells and gets released in higher amounts. 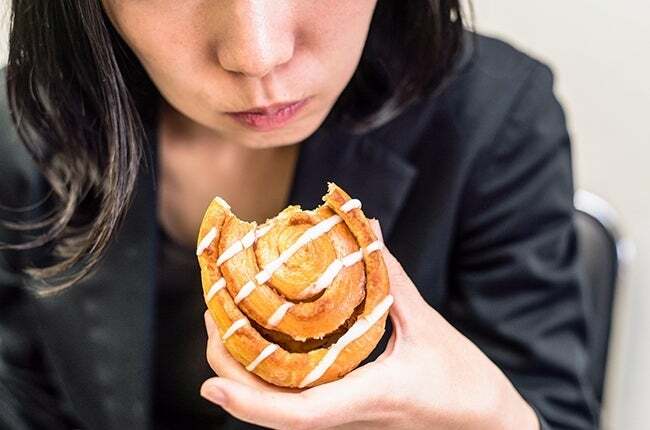 If your body becomes bombarded with too much leptin, your brain becomes resistant and stops warning you when you become full, and so you overeat. High levels of leptin have been linked to high blood pressure, insulin disorders, heart disease, and even stroke. How can I fix leptin resistance? » Read More: Is Leptin Making You Fat? Insulin is a hormone that is created and secreted by your pancreas. It’s main job is to regulate blood sugar levels in your body. 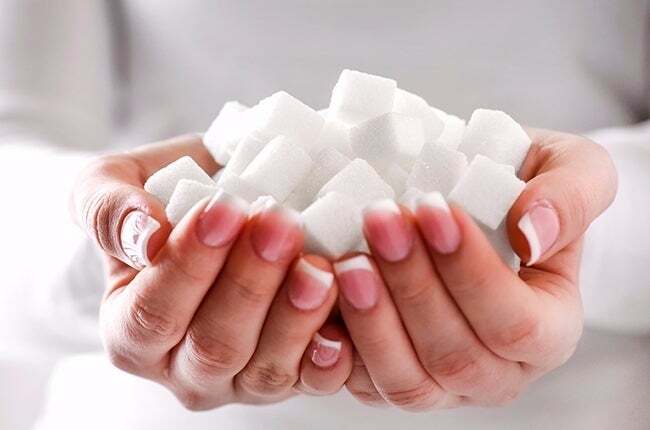 When the body takes in excess sugar, more insulin has to be secreted to take care it, causing high blood sugar. Any sugar left over that isn’t needed for fuel is then stored as fat. When constantly overworked, you become more at-risk for developing diabetes. How can I balance insulin for weight loss? Now that you’re aware of the five hormones that may affect your weight, be sure you’re maintaining these hormone levels, as well as getting proper nutrition and regular exercise. ChooseMyPlate.gov is an excellent source for healthy meal plans. You can also choose to supplement your vitamins and minerals. Article by: Natural Healthy Concepts, a vitamin and supplement store and blog, featuring research articles by a certified nutritionist on the most important topics in the natural health industry, including essential oils. 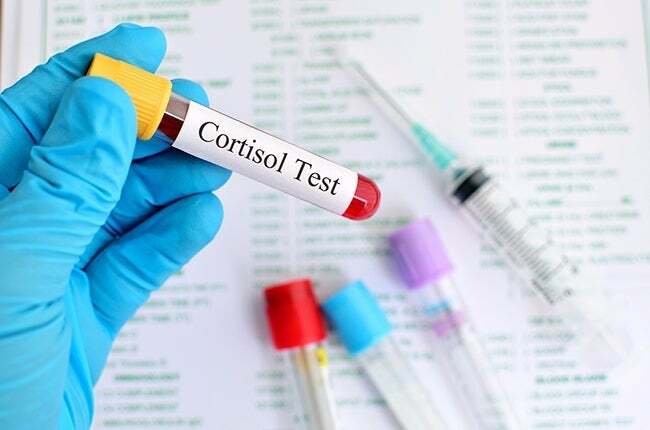 How Can Cortisol Affect Your Health?